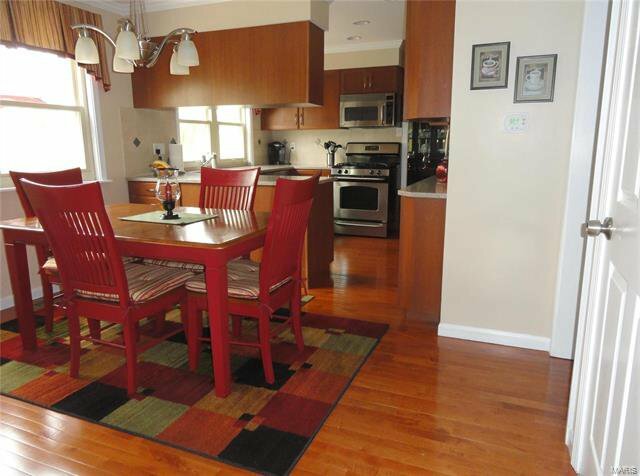 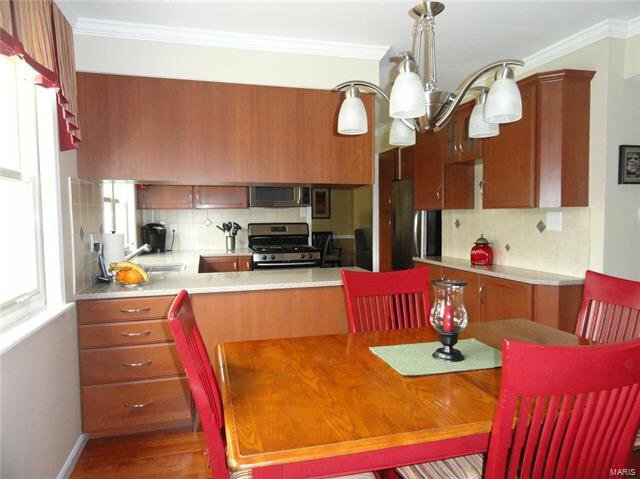 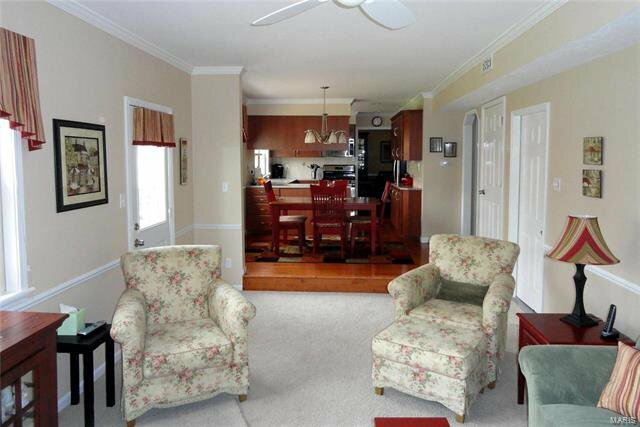 Truly move-in ready with particular attention paid to the details. 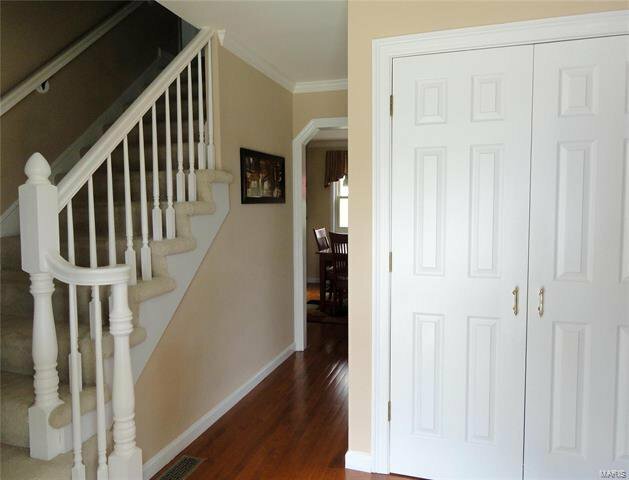 This well-kept, 2-story has tons of updates. 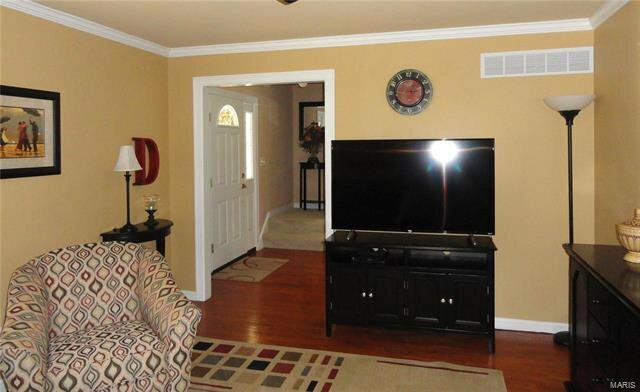 Lovely foyer with wood flooring flowing through the living room, separate dining room & into the updated kitchen featuring silestone counter tops, beautiful cabinets, pantry, stainless steel appliances & breakfast room. 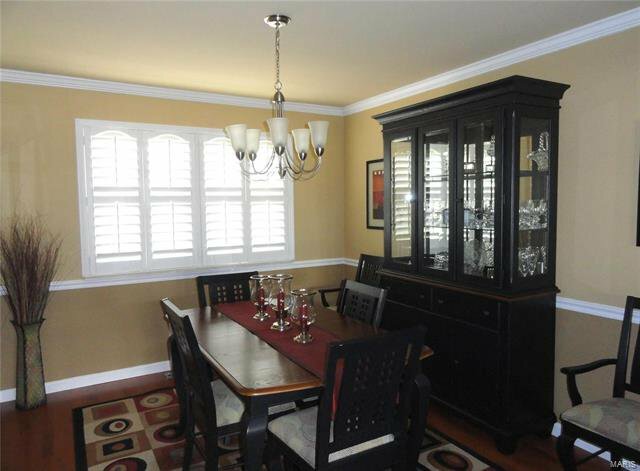 Plantation shutters in living & dining room. 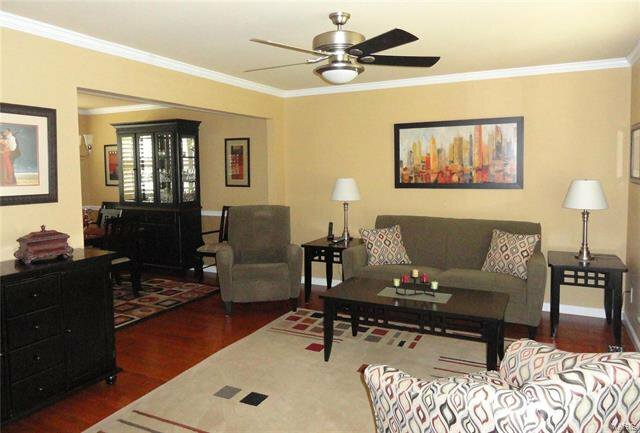 Gorgeous fixtures & decor, beautifully updated baths, crown molding & six panel doors throughout. 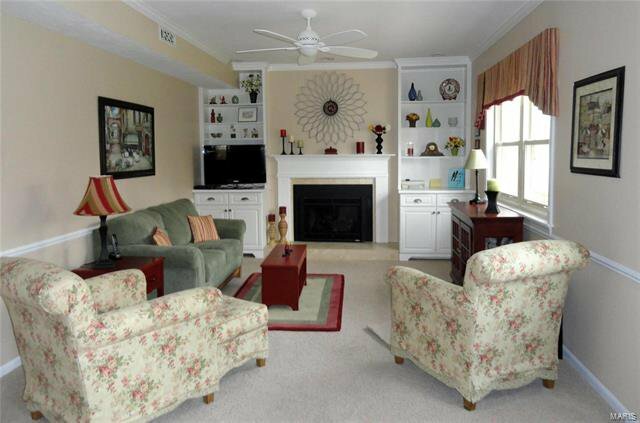 Stunning Family Room with cozy, gas fireplace flanked by built-in bookcases. 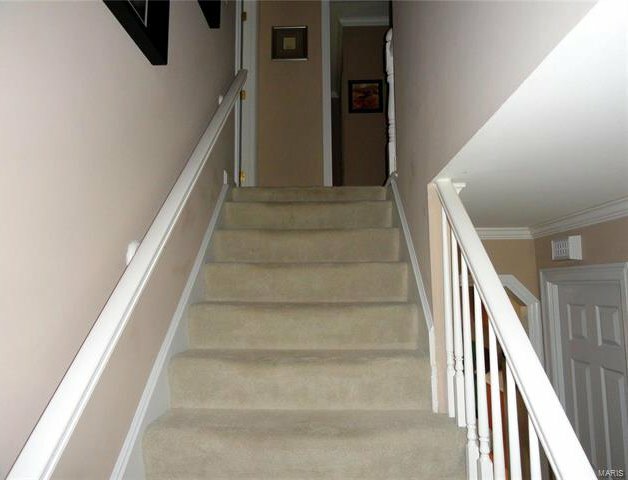 Up the foyer stairs are the bedrooms. 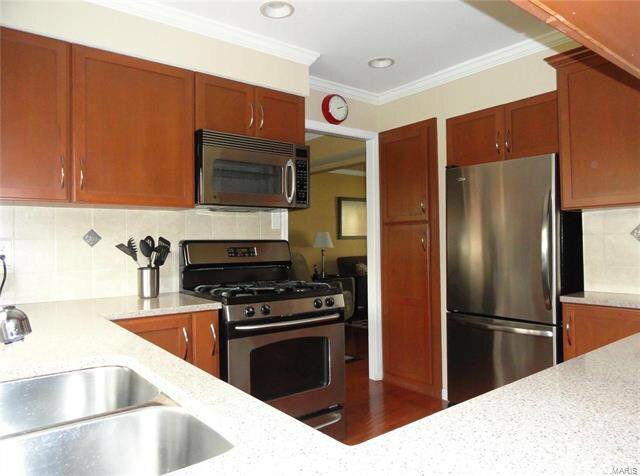 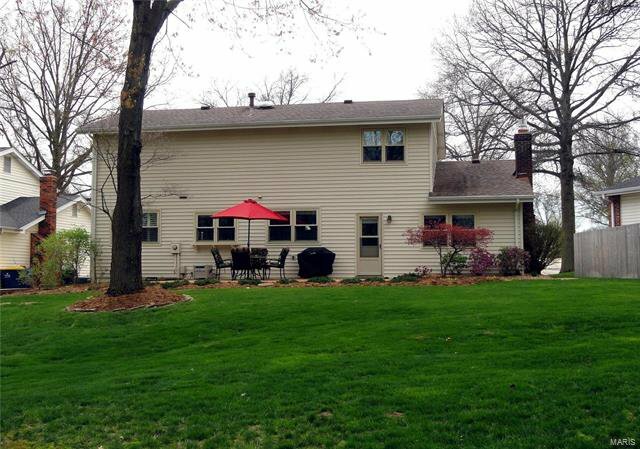 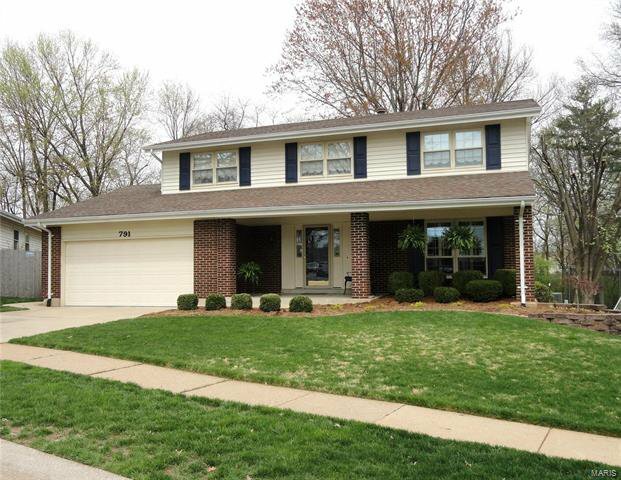 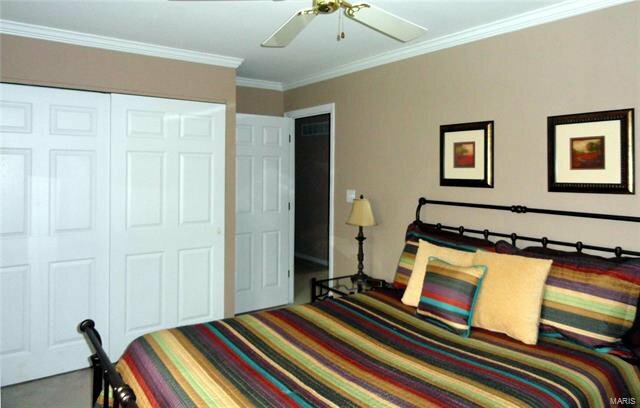 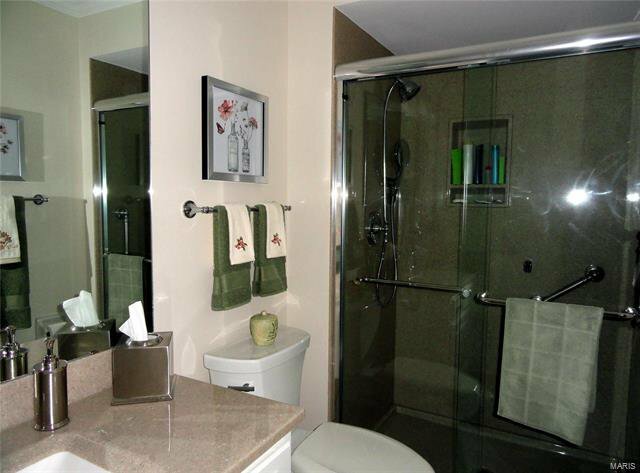 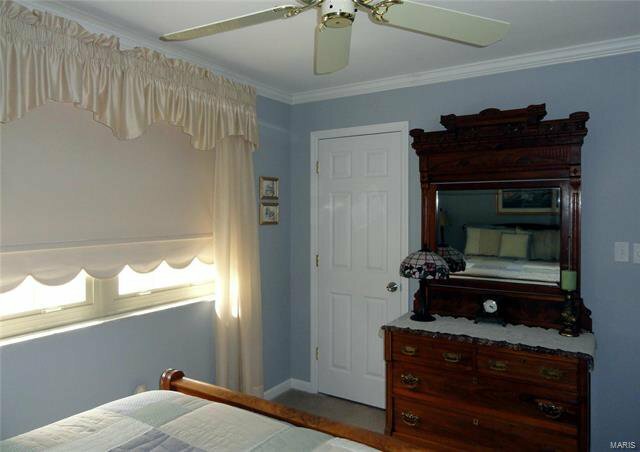 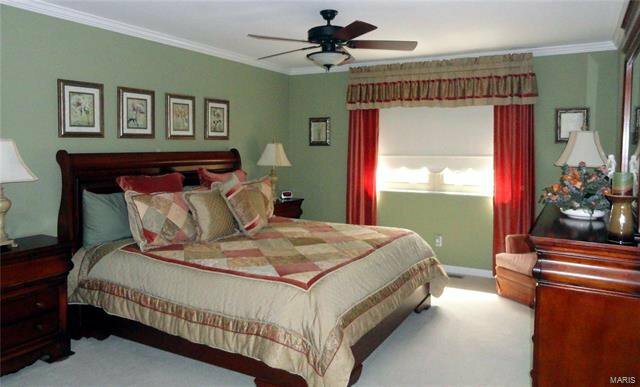 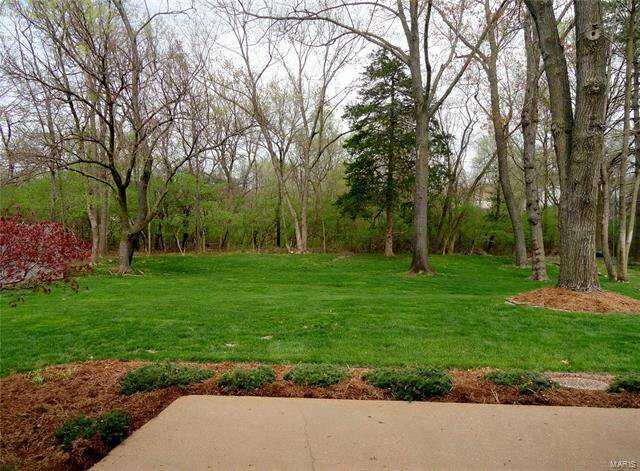 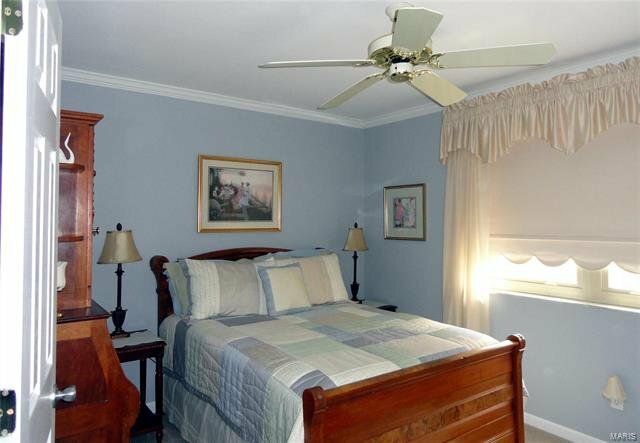 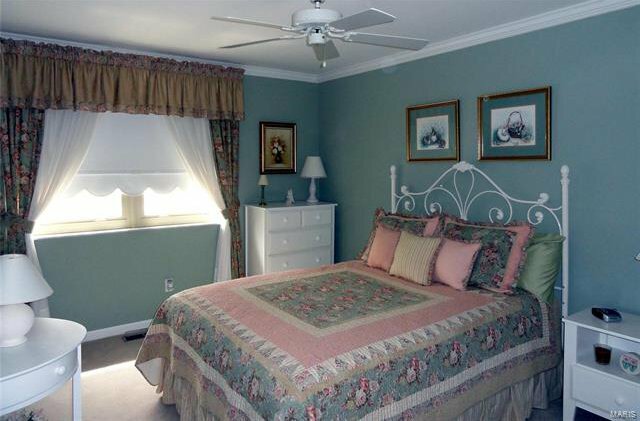 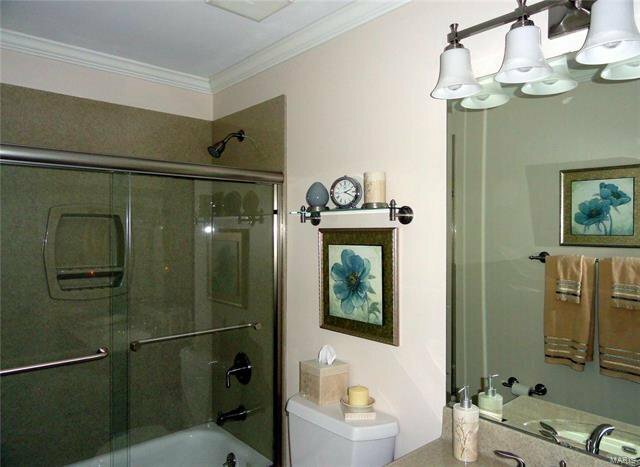 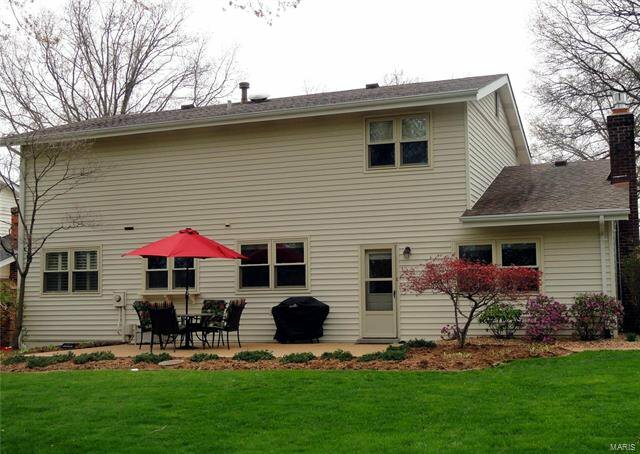 Huge Master Suite offers separate his & hers closets & updated, tiled bath. 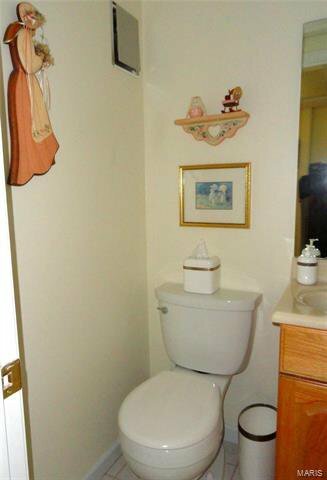 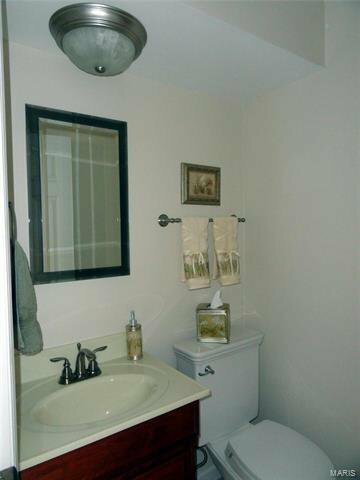 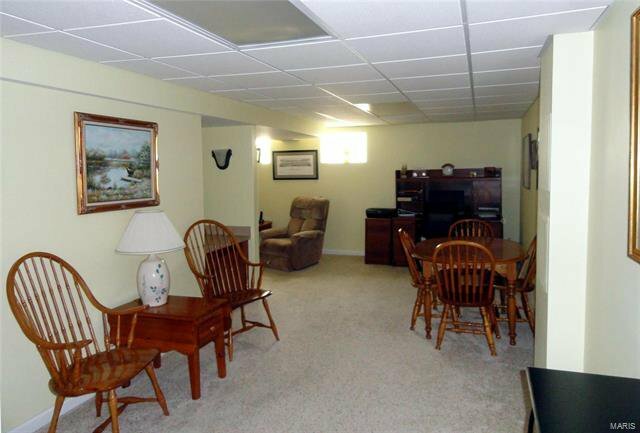 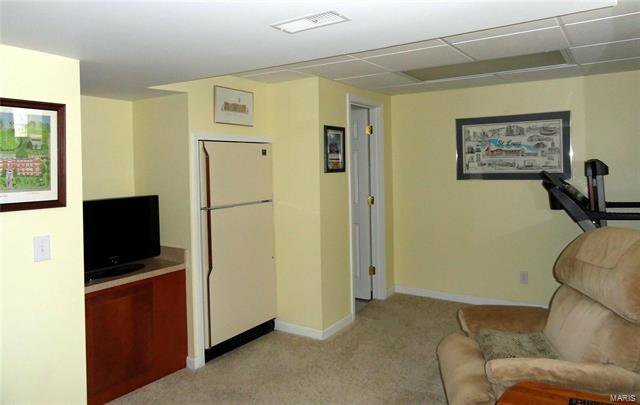 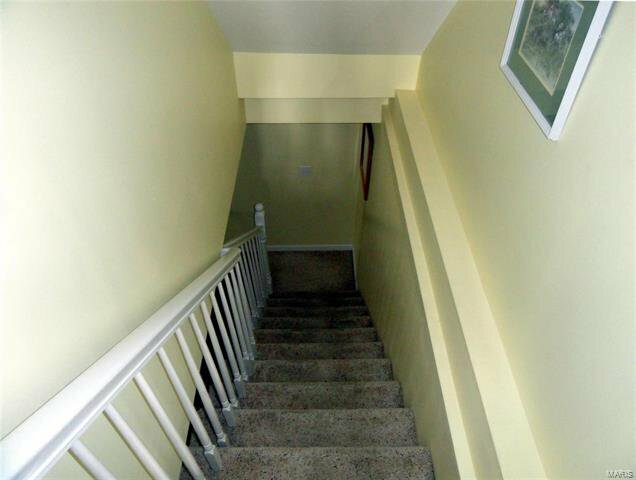 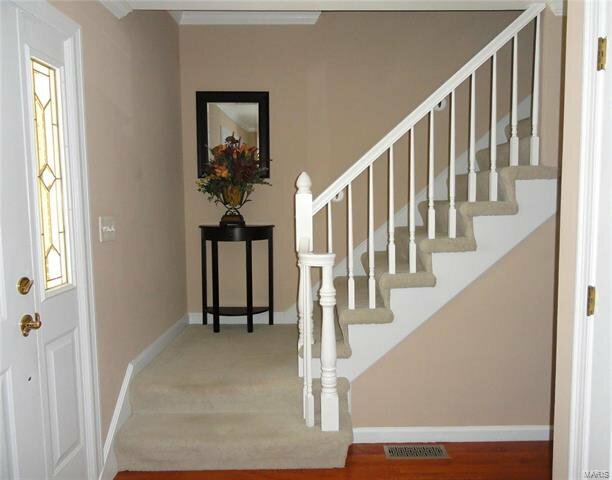 All 3 additional bedrooms are lovely, as well as the updated full bath. 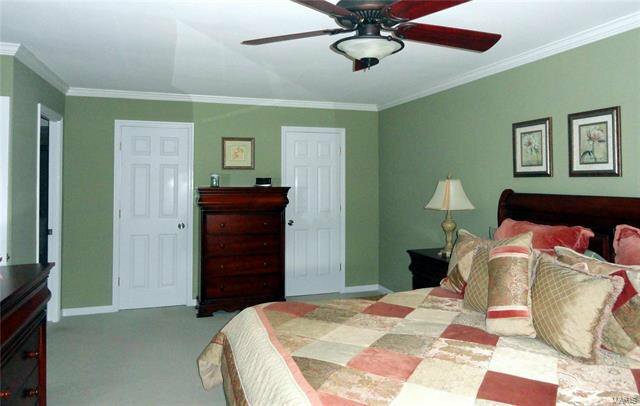 Quality & attention to detail is also evident in the finished lower level with rec room & half bath. 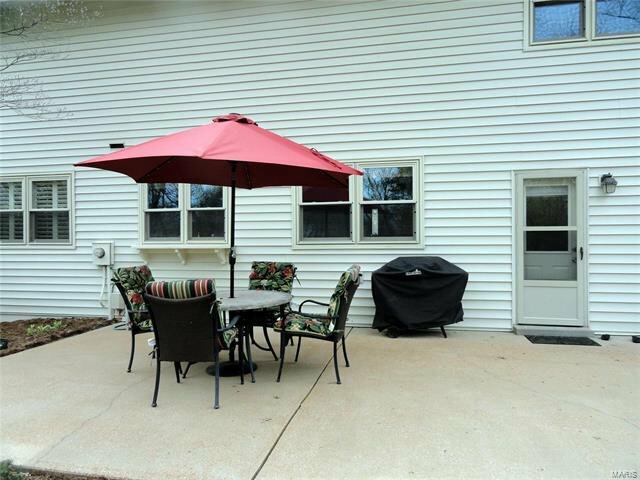 This wonderful home is located on a cul-de-sac with a lovely manicured yard, big covered front porch & large patio in big backyard backing to a tall tree line.